Today is the 20th Anniversary of Audrey Hepburn's death. 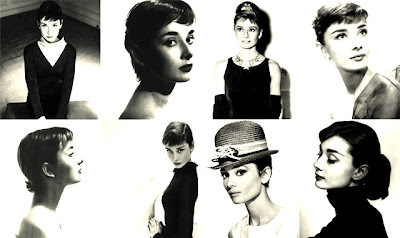 Audrey Hepburn was born Audrey Kathleen Ruston on 4 May 1929 at number 48 Rue Keyenveld in Ixelles, a municipality in Brussels, Belgium. On the evening of 20 January 1993, at her home in Tolochenaz, Vaud, Switzerland, Hepburn died in her sleep of appendiceal cancer. Her legacy as an actress and a personality has endured long after her death.